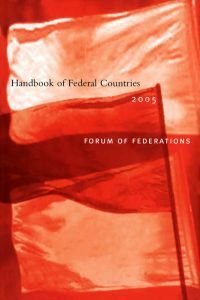 Forty per cent of the world’s people live in federal countries. 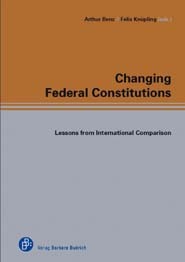 The 28 countries with federal systems of government are amazingly diverse: they include not only the world’s wealthiest nation – the United States of America – but also tiny island-states like Micronesia and St. Kitts and Nevis. 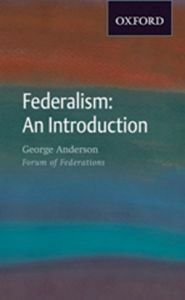 This admirably concise book, written by George Anderson, a leading expert on federalism and head of the Forum of Federations, provides a straightforward, jargon-free introduction to the topic. 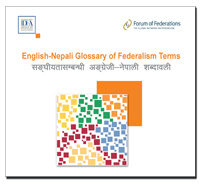 It is essential reading not only for students and those in government, but for ordinary citizens of the world’s federations. By George Anderson. 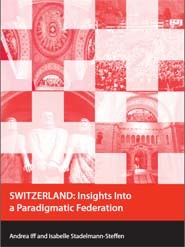 Sample chapters available online. 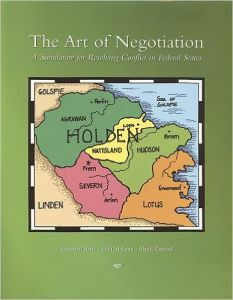 – Chapter Four: Dividing Powers — Who Does What and How? George R.M. Anderson has been President and CEO of the Forum of Federations since 2005. He served over thirty years in Canada’s federal public service, where his positions included Deputy Minister of Natural Resources (2002-2005) and Deputy Minister for Intergovernmental Affairs in the Cabinet office (1996-2002) He held assistant deputy minister level positions in the energy, finance and foreign ministries. He has degrees in political science from Queen’s University and Oxford University, and a diploma from the École nationale d’administration in Paris. He was a fellow at Harvard University’s Center for International Affairs in 1992-93. 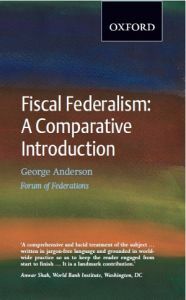 He is the author of Federalism: An Introduction (Oxford University Press: 2008) and is a trustee of Queen’s University in Kingston, Ontario.